NZ Bus is New Zealand’s largest urban public transport business and operator of metropolitan bus services, built on a 25-year track record as a successful bus operator. From 2018, NZ Bus will own and operate a fleet of over 630 buses from 11 depots and employ approximately 1,300 people. 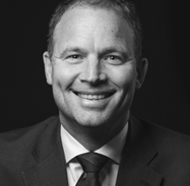 The business is underpinned by long term contracts averaging 8 years in Auckland and 11 years in Wellington. NZ Bus is the principal bus company in Auckland, New Zealand’s largest and fastest growing city, serving the region’s public transport needs with over 480 buses running approximately 1.6 million service trips and 18 million in-service kilometres per annum and operating approximately 130 routes. In Wellington, New Zealand’s capital city, NZ Bus will own a fleet of over 130 buses running approximately 0.4 million service trips and four million in-service kilometres per annum, operating on approximately 90 routes. NZ Bus’ primary business is providing urban bus route services through long term contracts with Auckland Council-owned Auckland Transport (AT) and the Greater Wellington Regional Council (GWRC). Market shares are 36% in Auckland and 28% in Wellington. The fleet and portfolio of strategically located leasehold depots provide a wide footprint over the Auckland and Wellington regions’ key urban routes, exposing them to strong public transport demand growth and minimising depot travel distances. Our management team is widely recognised for its commitment to innovation, value creation, health and safety and its proactive approach to environmental management. 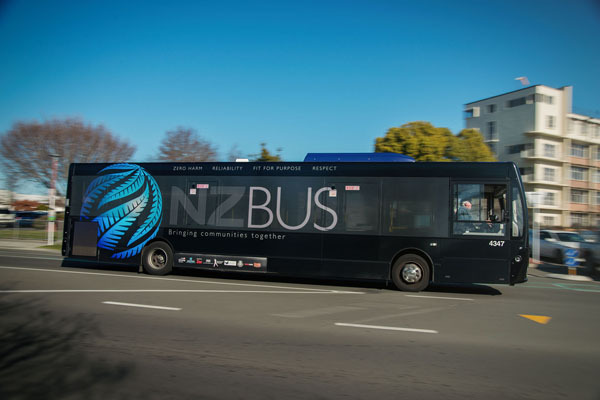 NZ Bus is an industry leader in its operations with a highly experienced management team, long term contracts with sustainable operating margins, best-in-class IT systems and innovative cost management solutions. Together, this makes NZ Bus one of the most successful bus operators in New Zealand with punctuality and reliability performance exceeding benchmarks.